With over 25 years of experience in and around the Yorkshire region, we pride ourselves on knowing a thing or two about high-quality household electrical services. 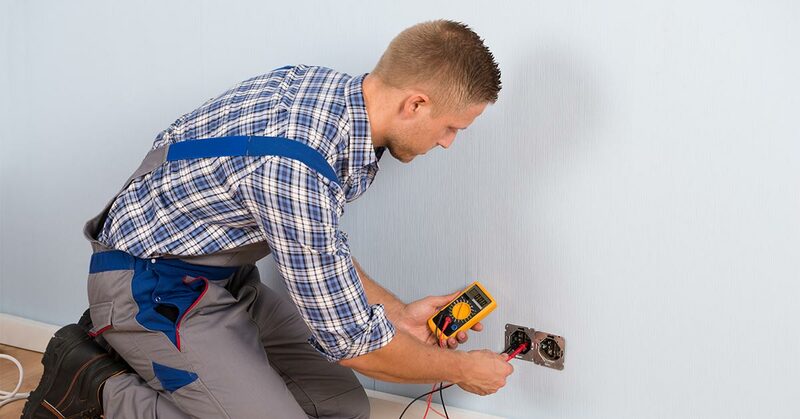 A domestic electrician has a duty to every homeowner to provide an excellent service, which includes emergency work. We take pride in our full dedication to our customers and have developed as a business because of word of mouth and not expensive advertising. Our satisfied clients are our individual adverts, and that’s why they keep coming back and telling friends and family. 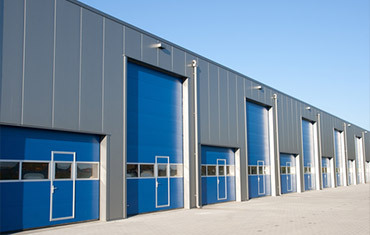 Any job that is carried out will come with a full guarantee of quality. With our service, you can be assured of the optimum in professional excellence and standards. As well as the above, we can plan a personalised bespoke package which will cover installations, surveys, and maintenance contracts. As domestic electricians, we have built a client base of households in the Yorkshire region because of attention to detail and reliable work. Our services have been designed to suit even the most frugal family budget. Our team of electricians is trained to the highest levels, and with any job that requires it, certification will be delivered. We have an entirely transparent payment system so that our customers know exactly what they are paying for and why. Statistics in Britain highlight the fact that around 28,000 fires occur in households due to faulty wiring. This leads to injury or even death. It pays to be secure and if you are not sure, then give us a call. With the stringent laws concerning domestic rental, it gives peace of mind to know that you have an expert electrical firm in-your-corner, helping ensure that not only is your property safe but also within legal requirements. As a company, we are a specialist in providing Residual Current Device (RCD) units, for a safer home. 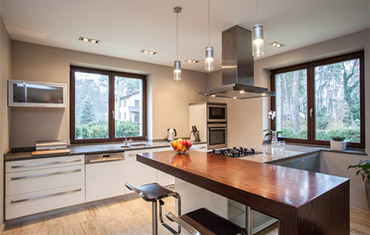 If you have any problem or query, contact us now to see what we can do for the electrics in your home.